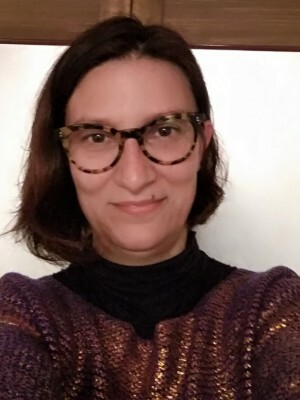 Ana Sousa graduated in biology by the University of Aveiro in 2001, and completed her PhD in Biology in September 2009 from the same institution. During her career she worked at several foreign institutions including the University of Coruña, Spain; the Swiss Federal Institute for Environmental Science and Technology (EAWAG), Switzerland; the National Institute for Environmental Studies (NIES), Japan; the Center for Marine Environmental Studies (CMES), Japan; The Colorado School of Mines, USA; Hokkaido University, Japan. Her first postdoc under the theme “Human Exposure to Endocrine Disrupting Chemicals: Levels, Pathways and Health Risk Assessment” was developed between Portugal (University of Aveiro and University of Beira Interior) and Japan (CMES, Ehime University). Her second postdoc was developed at CICECO, University of Aveiro and focused on the evaluation of toxicological properties of ionic liquids and the development of new strategies for the purification of biomarkers to be used as in early stage diagnosis of chronic diseases. Between October 2017 and September 2018 she was a researcher at Centre National de la Reserche Scientifique – CNRS, in France, and her work focused on the environmental determinants of respiratory diseases. Upon finishing her contract with CNRS, she moved to Japan, as a lecturer of Environmental Toxicology at Hokkaido University. 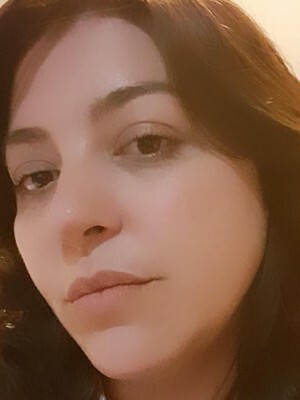 Since January 2019, she is a researcher at CICECO, Aveiro University. 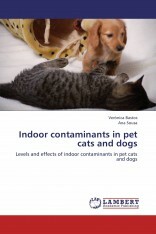 Ana Sousa’s main research interests and experience include the evaluation of exposure levels and pathways to environmental contaminants, particularly endocrine disrupting chemicals. She is also interested in the use of Ionic Liquids as alternative solvents and in the characterization of their in vitro and in vivo toxicological properties. 15 years of experience in ecotoxicological assays using model test organisms and on the development of new ecotoxicological assays using alternative species (e.g. gastropods). Use of imposex to monitor tributyltin pollution and studies on the mechanism of imposex induction. 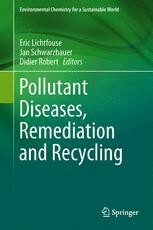 13 years of experience on the evaluation of environmental levels of several classes of endocrine disrupting chemicals (EDCs) including organotins, phenolic compounds (e.g., Bisphenol-A and nonyphenol), metals and persistent organic pollutants (e.g. organochlorine pesticides, flame-retardants, polychlorinated biphenyls). 8 years of experience in the evaluation of exposure pathways and biological levels of EDCs in humans and on the implementation of epidemiological surveys at the national and international scale. 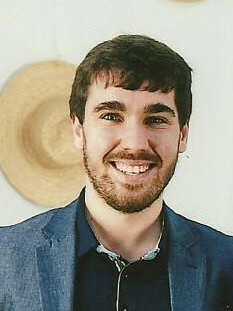 3 years of experience in the medical biotechnology field, namely on the use of ionic liquids based aqueous biphasic systems as new platforms for the purification of biomarkers for early stage diagnosis and prognosis, and on the development of new ionic liquid based pharmaceutical drugs in order to improve their bioavailability. Portuguese Society of Endocrinology, Diabetes and Metabolism Grant “Bolsa Conceição Barbas” awarded to Ana Catarina Sousa on the project: “Endocrine disruptors and menopause: role of plastics and cosmetics”. The Encyclopedia of the Anthropocene is already available and includes a contribution from the CICECO researcher Ana Catarina Sousa. Sousa, A.C.A., Tanabe, S., and Pastorinho, M.R. (2018). 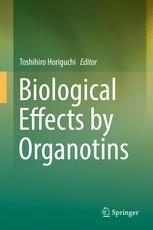 Organotins: Sources and Impacts on Health and Environment. In: Encyclopedia of the Anthropocene. A2 - Dellasala, Dominick A. and M.I. Goldstein, Eds. (Elsevier), pp. 133-139. 2018, AQUATIC TOXICOLOGY, 199, 103-115. 2018, JOURNAL OF CHROMATOGRAPHY A, 1559, 69-77. 2018, ARCHIVES OF TOXICOLOGY, 92, 2, 601-610. 2018, ENVIRONMENTAL POLLUTION, 243, 654-660. 2017, Immunology, Endocrine & Metabolic Agents in Medicinal Chemistry, 17, 1, 15-31. 2017, JOURNAL OF GEOCHEMICAL EXPLORATION, 183, 187-190. 2012, ANALYTICAL METHODS, 4, 9, 2664-2667. 2012, Saarbrücken: LAP LAMBERT Academic Publishing. 2013, 215-275. Aveiro: Springer International Publishing. 2009, supervised by Carlos Miguel Miguez Barroso and Shinsuke Tanabe.